Former Bordeaux striker Marouane Chamakh has officially completed his free-transfer move to Arsenal and has signed a long-term contract. 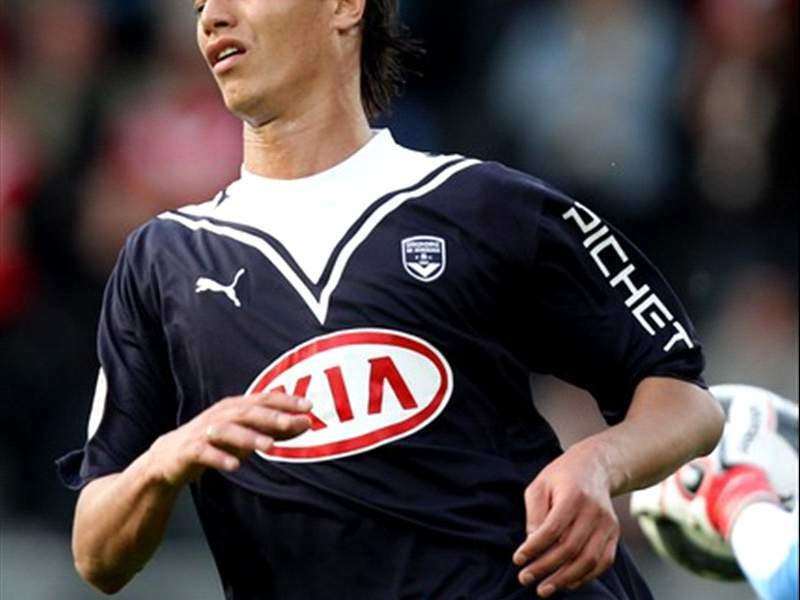 Chamakh, 26, scored 79 goals in 293 appearances for the Girondins outfit before he ran down his contract this summer. The Gunners beat Liverpool, Tottenham Hotspur, Juventus and a clutch of Russian sides to the Morocco-international's signature. Speaking to the official Arsenal website, Chamakh couldn't hide his delight with the move. He said: “This is a dream come true and a great joy to be joining Arsenal. My goal was always to play in the Premier League and Arsenal was the choice of my heart. Manager Arsene Wenger stated his happiness at the capture and insisted Chamakh - who will wear the number 29 shirt next season - will fire Arsenal to success. He said: “We are delighted that Marouane Chamakh has joined us. He is a player we have admired for some time now and I know he will provide our squad with great quality. Chamakh has proved he is a great player with his performances for Bordeaux and Morocco in recent seasons and we’re all looking forward to him joining us. Footage of Marouane Chamakh receiving his number 29 shirt from Arsene Wenger can be seen here.